The Heritage Series features one of the most popular, desirable and toneful back and side woods, mahogany. 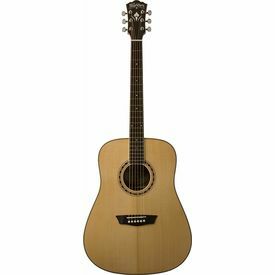 This series also features solid Alaskan Sitka Spruce or solid Cedar tops, Quarter sawn scalloped bracing and Rosewood capped headstock. A pro guitar for novice to pro players. The CE version is perfectly suited to stage performance.